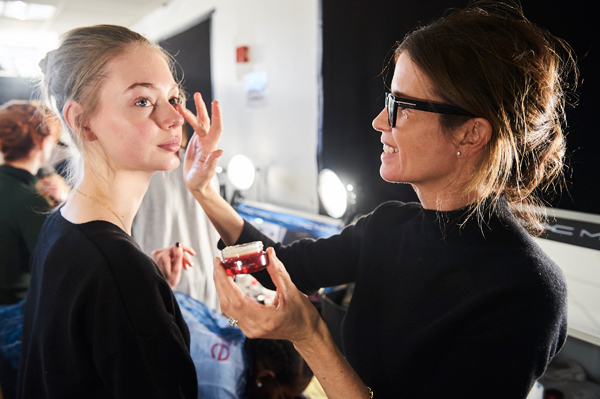 All Posts Tagged With: "backstage"
At yesterday’s Yves Saint Laurent show in Paris, Redken Creative Consultant Guido was backstage working his magic to put the finishing touches to the overall look of the designers’ Fall/Winter 2010 collection. 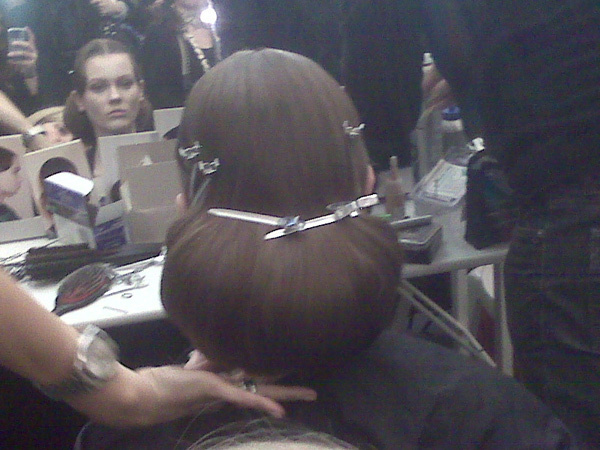 Find out the must-have products and inspiration for the Yves Saint Laurent show hairstyle in Paris! This weekend at the Loewe, Jean Paul Gaultier, Sonia Rykiel and Akris shows in Paris, Redken Creative Consultant Guido was backstage creating the hairstyles to compliment the designers’ Fall/Winter 2010 collections. 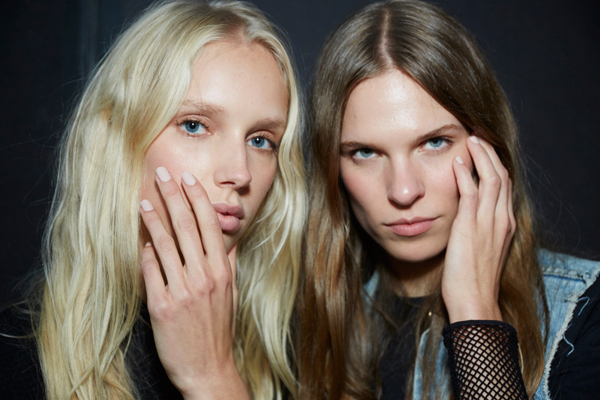 Find out the must-have products and inspiration from each show! Paris Fashion Week: Rounding out Fashion Week Fall/Winter 2010, Guido, Redken Creative Consultant is backstage in Paris creating hairstyles that are both eye catching and inspirational. Find out about the inspiration and products used today in Paris at the Balenciaga and Nina Ricci shows to complement the designers’ Fall/Winter 2010 collections! Backstage Makeup at Dolce&Gabbana Winter 2011 during Milan Fashion Week. At the Dolce&Gabbana Winter 2011 Ready-to-Wear show in Milan, The Designers’ showcased their Sicilian roots and fascination with “sartorialità” or tailoring, highlighting the jacket with keen focus on both perfection and sensuality. Dolce& Gabbana The Make Up added an aura of softness and seduction to each impeccable look, with washes of fresh, feminine color. 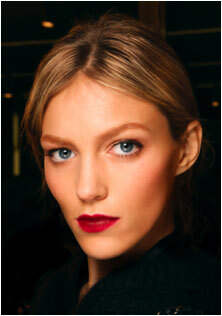 On the runway, each model donned red lips and understated eyes created using Dolce&Gabbana The Make Up. “This season, we took inspiration from our Sicilian heritage, and the art of traditional tailoring—sartorialità, ” said Domenico Dolce. “The beauty look was all about modern feminine perfection, with impeccably pure, detailed touches, like the stained lip,” added Stefano Gabbana. Backstage Sneak Peek: Thanks to www.swide.com here is a little sneak peak to backstage at the Dolce&Gabbana Winter 2011 Woman Fashion Show! 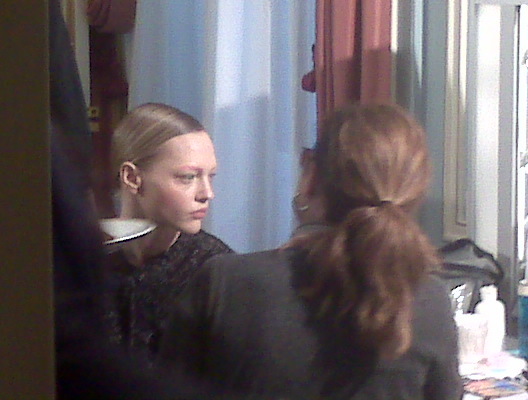 WATCH: Jason Wu backstage at his show during New York Fashion Week Fall/Winter 2010. 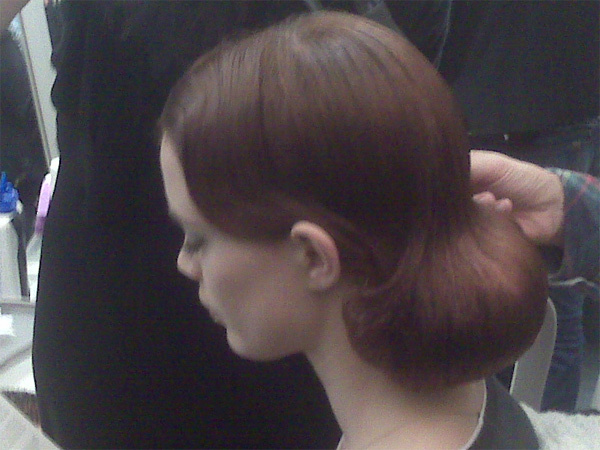 Hair by Odile Gilbert for Aveda. 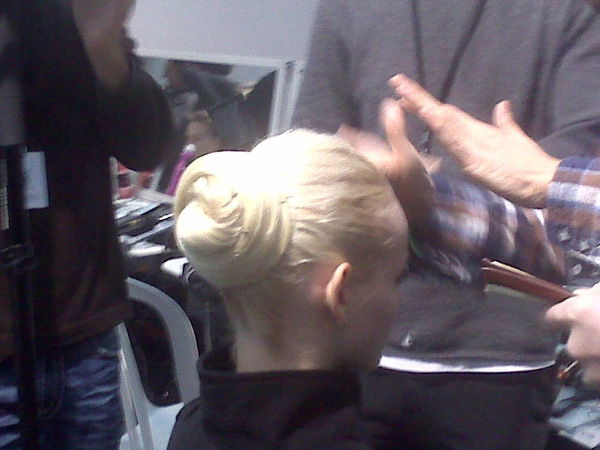 Aveda lead stylist Odile Gilbert created a soft, romantic “flat chignon” using Aveda Control Force Hair Spray at the Jason Wu Fall/Winter 2010 Fashion Week show in New York. Q: What is the inspiration for your collection? What is the look you are capturing? Q: You have made a real effort to “green” your show this season. How do you feel about this accomplishment?